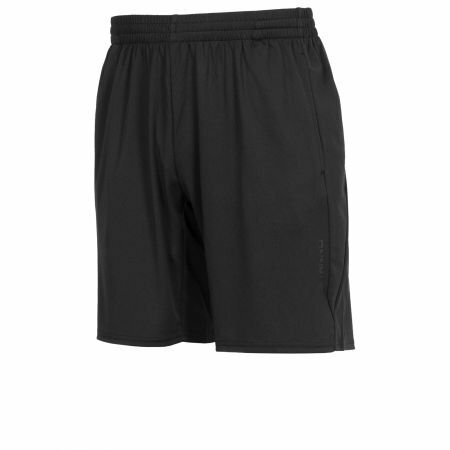 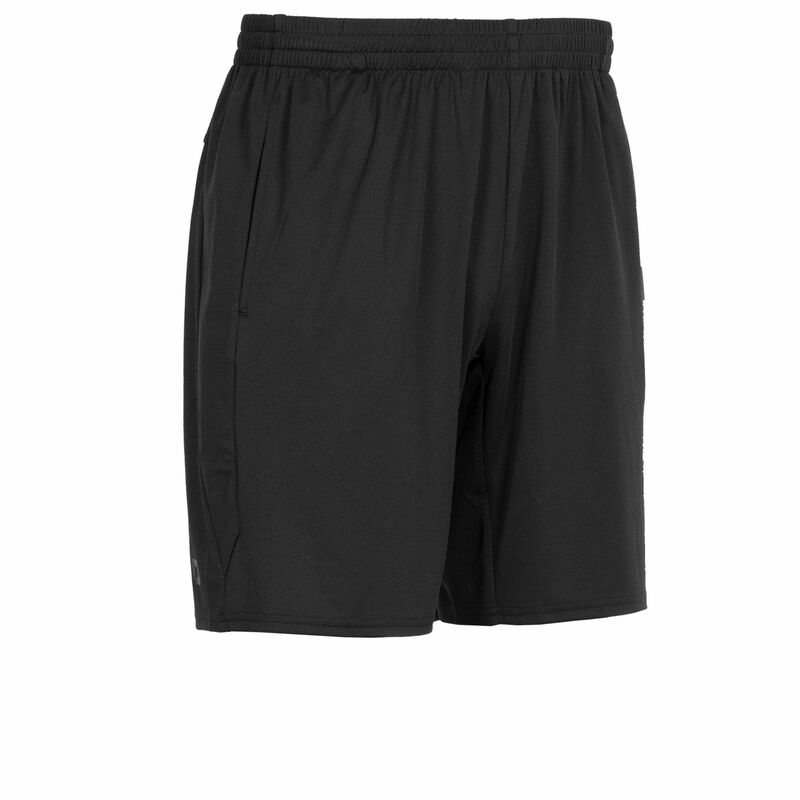 These training shorts from the Stanno Functionals collection are lightweight and have a soft feel. 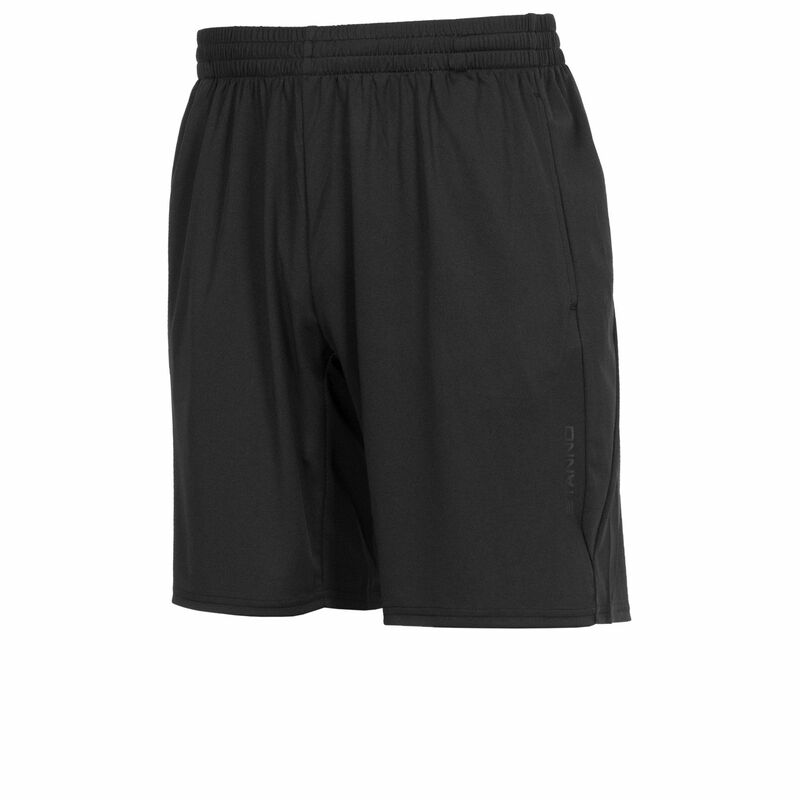 The shorts contain ventilating mesh panels at strategic places and elastic panels on the outside of the legs. 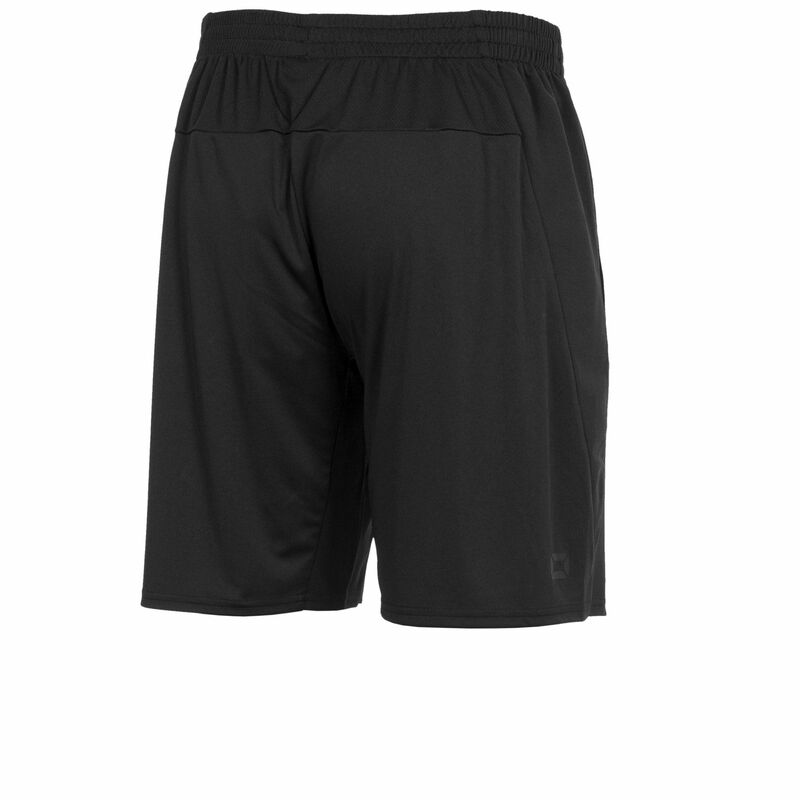 The two pockets have a mesh lining. 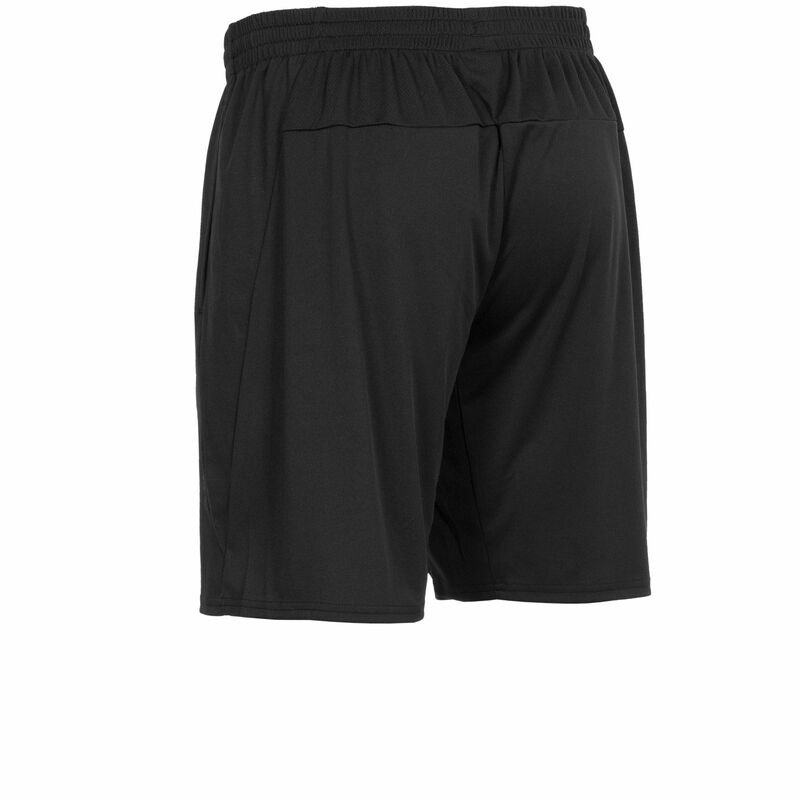 The waistband contains a cord. 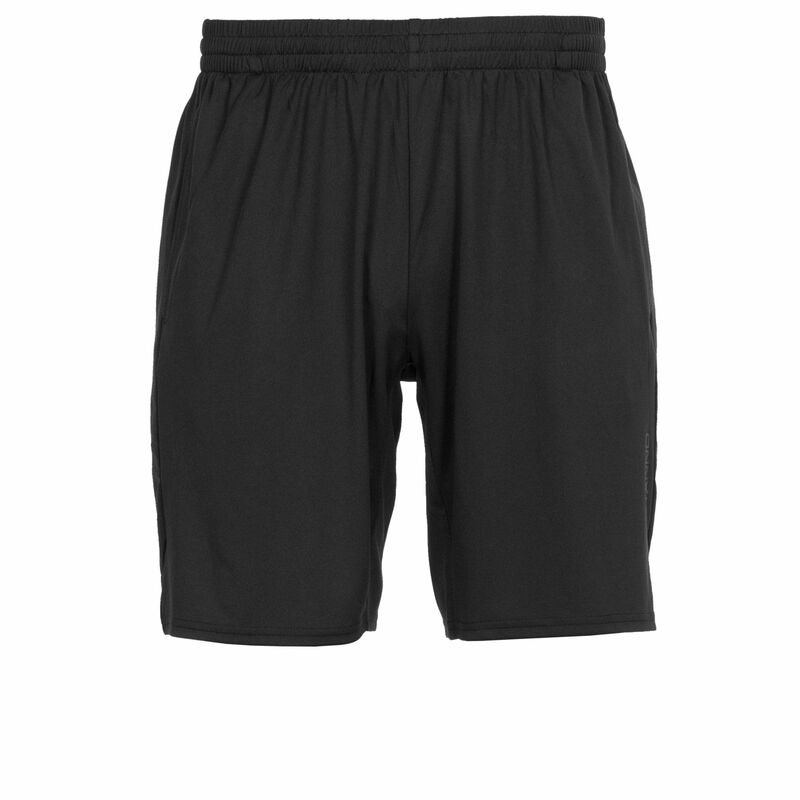 Without inner pants for maximum freedom of movement. 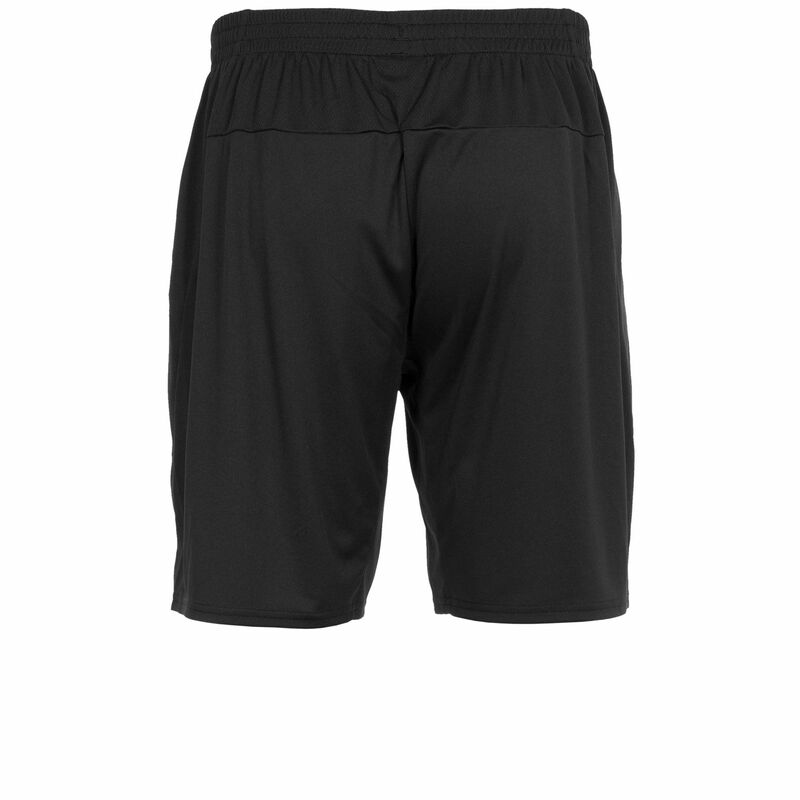 The shorts contain tone-on-tone Stanno prints.